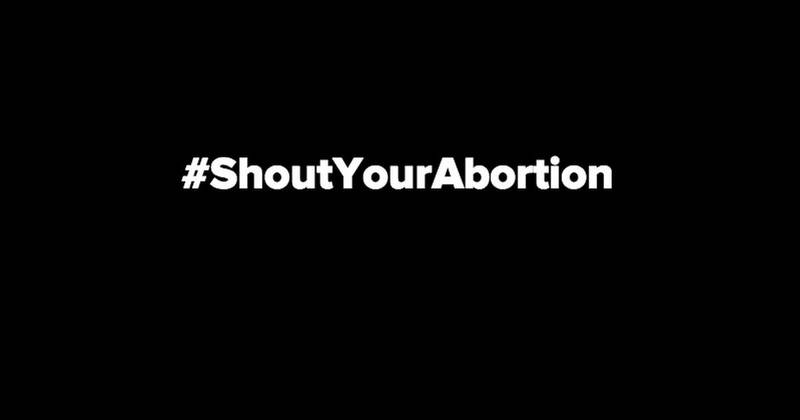 As I mentioned yesterday, people have been tweeting about their abortions under the #shoutyourabortion hashtag this week. 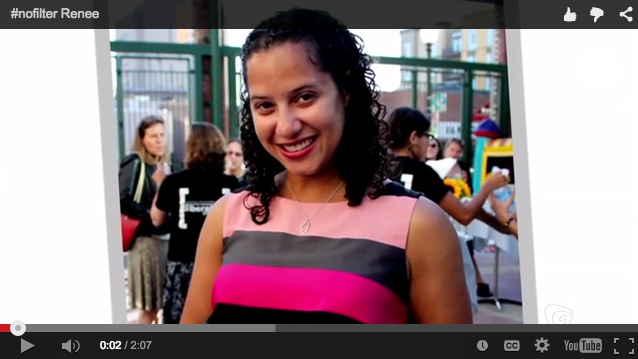 At Salon, you can read Amelia Bonow’s truly lovely piece that launched the hashtag. 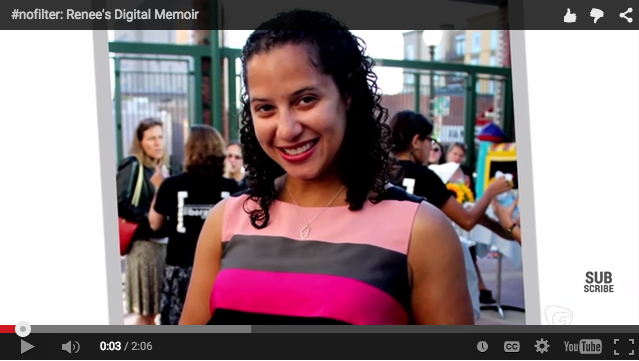 This month marks 10 years since my abortion at age 19. A decade since I made one of the best and most empowered decisions of my life. 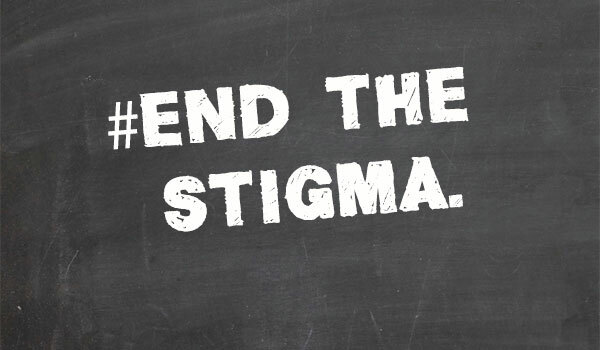 The myth that abortion causes mental health problems should have been long since put to rest at this point. 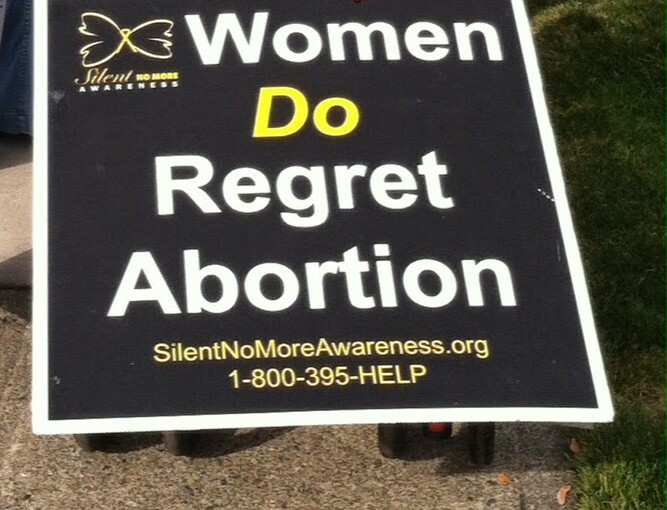 But in case you needed yet more evidence that those anti-choice signs insisting that “women DO regret abortion” are full of it, here’s some. 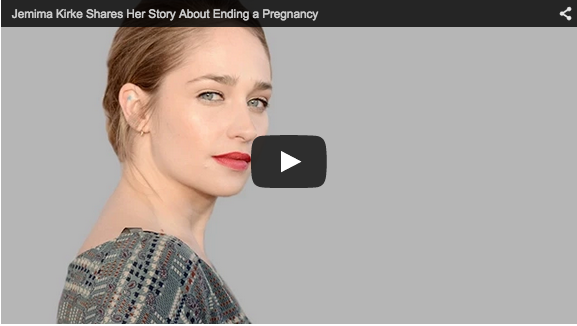 Joining the growing trend of public abortion stories, Girls actress Jemima Kirke tells her story of getting an abortion in college in this new PSA for the Center for Reproductive Rights’ Draw The Line campaign. 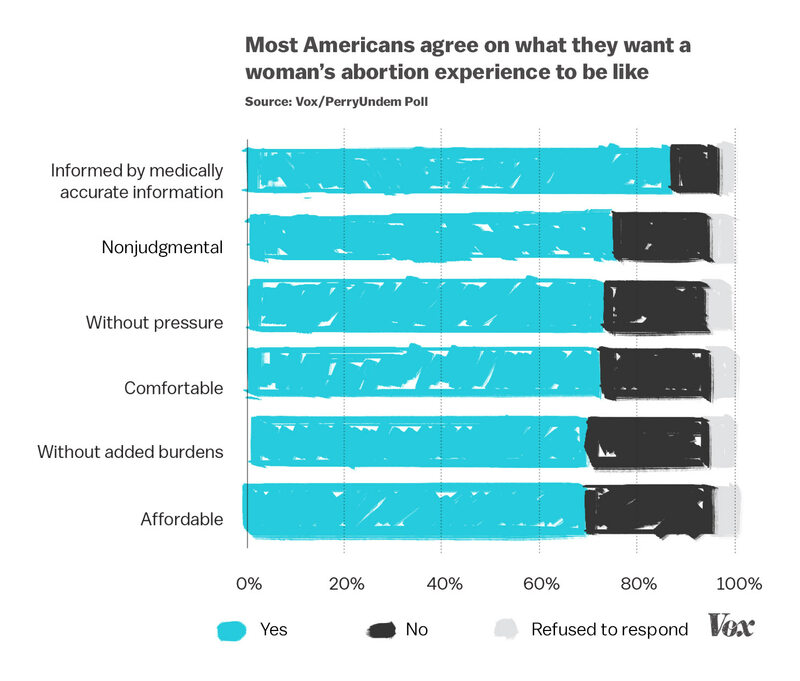 Vox conducted an interesting new survey on the public’s opinions on abortion. The results, from a nationally representative sample of US adults, echo what’s been clear for awhile now: that the labels of “pro-choice” and “pro-life” don’t line up very well with people’s actual views. Renee Bracey Sherman tells her abortion story in a cool new digital memoir series over at Fusion. 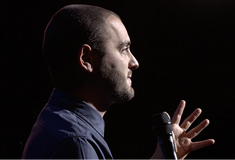 Quick Hit: Can storytelling help destroy abortion stigma? One of the first posts I ever wrote as a baby blogger — on Feministing’s Community site — was about talking about my abortion. Ever since, as regular readers know, I’ve been interested in abortion stigma and the power of storytelling to combat it. I’ve got a new piece over at Pacific Standard today diving into the research and exploring the great potential and limitations of sharing our stories.